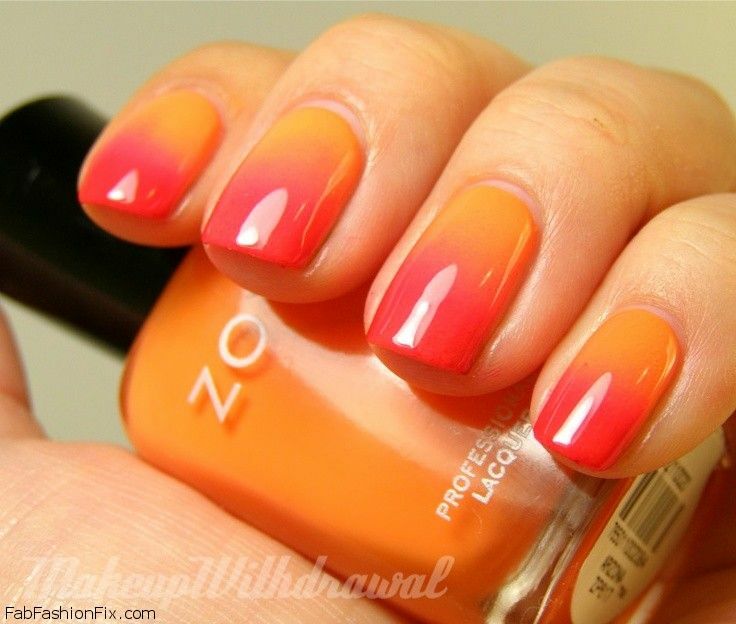 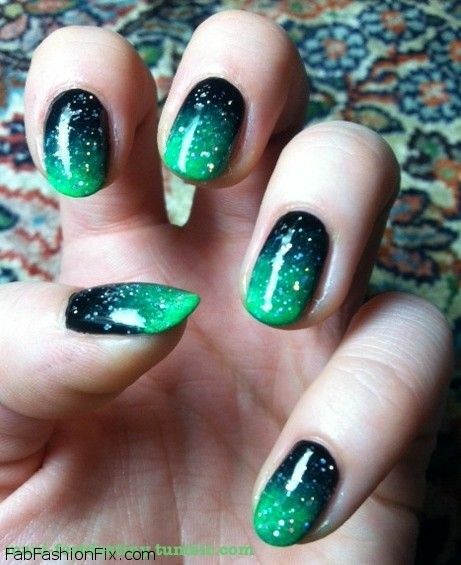 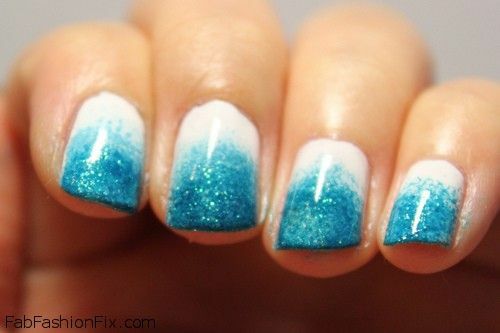 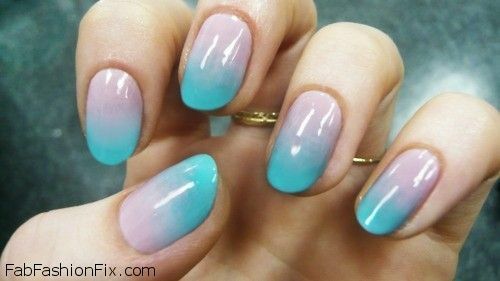 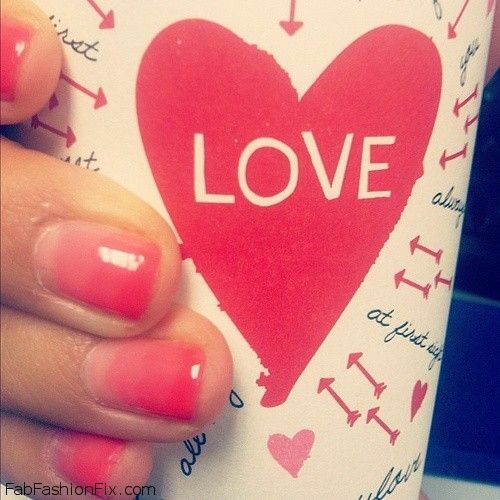 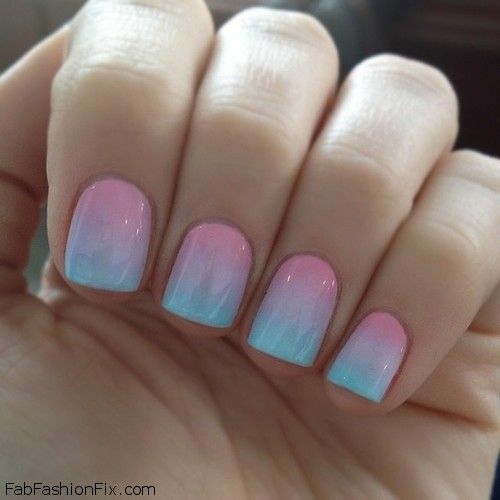 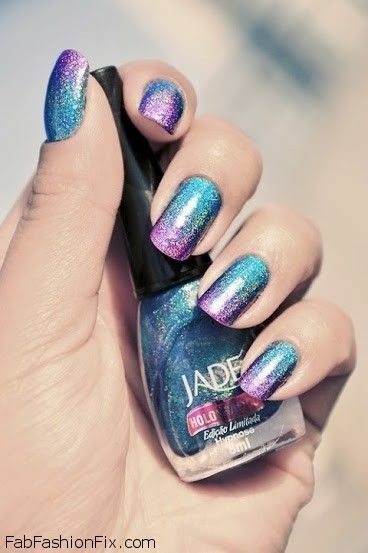 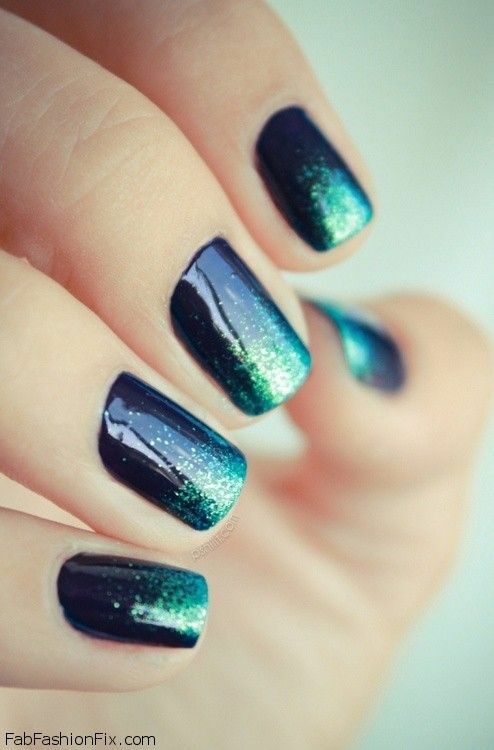 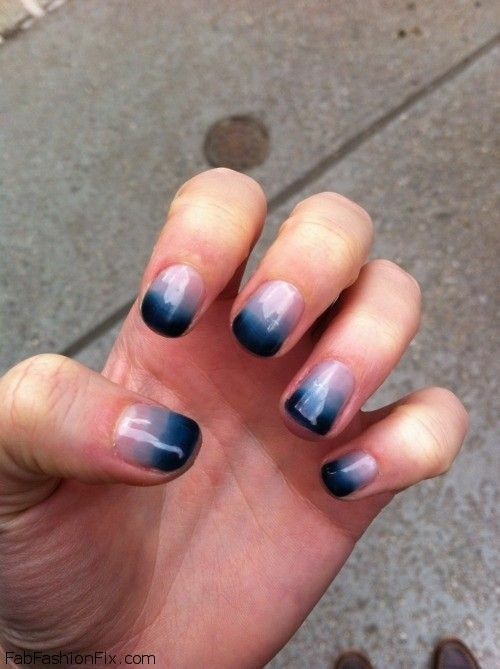 The ombre nails are one of the season’s biggest nail trends and it is here to stay. 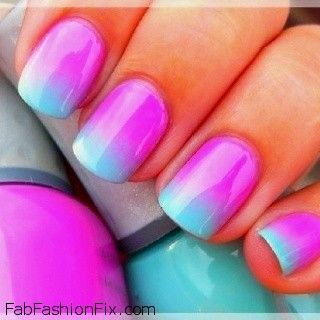 Choose this gradient style on your nails and let the play with color begin – from pretty pastels to vibrant tropical color and more elegant ones like grey and black. 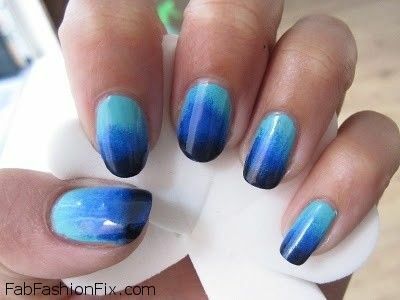 Before you begin with ombre nails, in case you have missed it, see Ombre Nails trend and techniques tutorial.